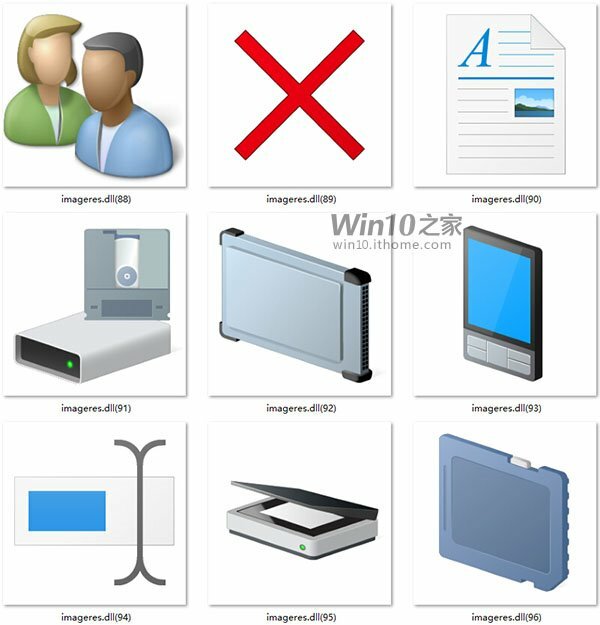 Microsoft has updated the icons in Windows 10 build 10125 after listen to feedback from Insiders. 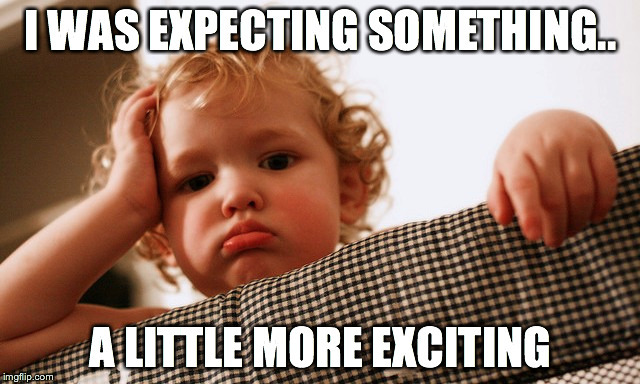 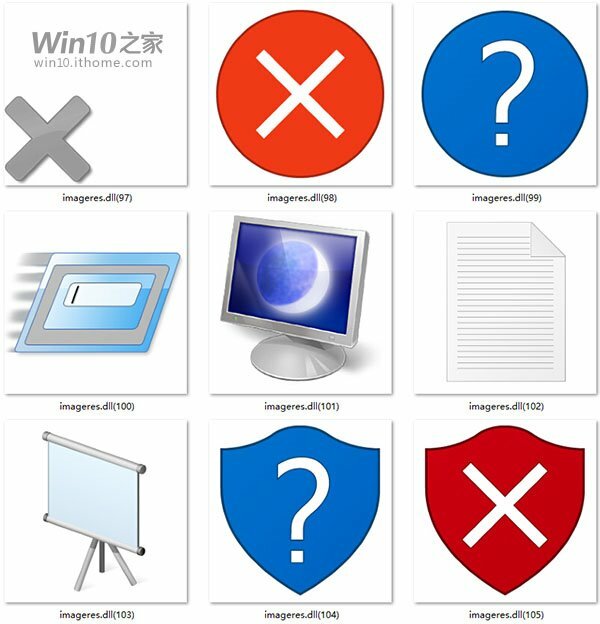 The old icons were very bad IMO. 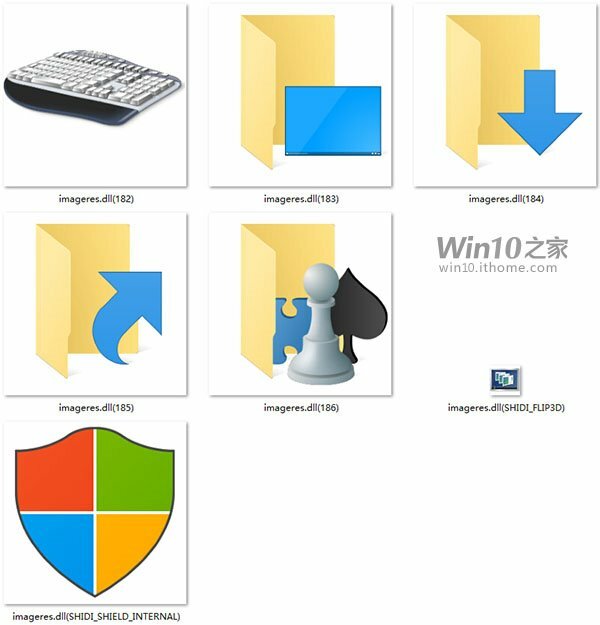 These icons look very polished and my be used in the final build of Windows 10. 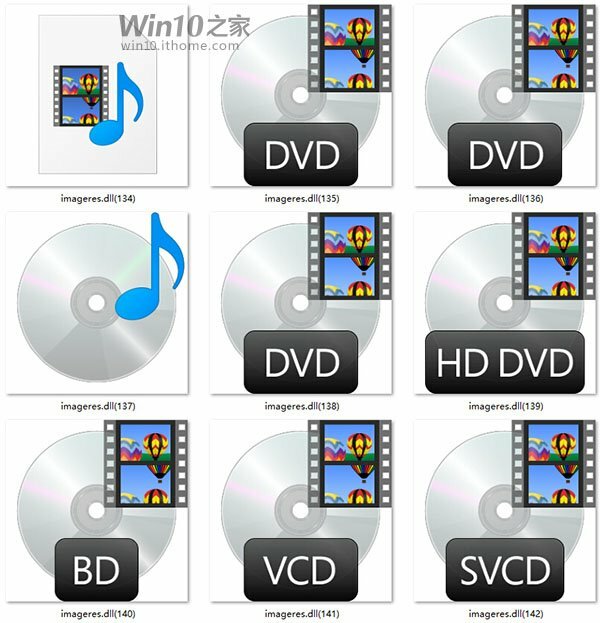 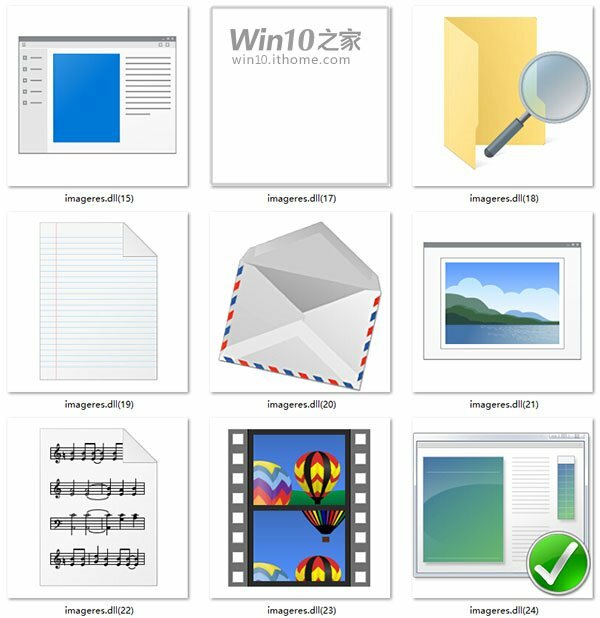 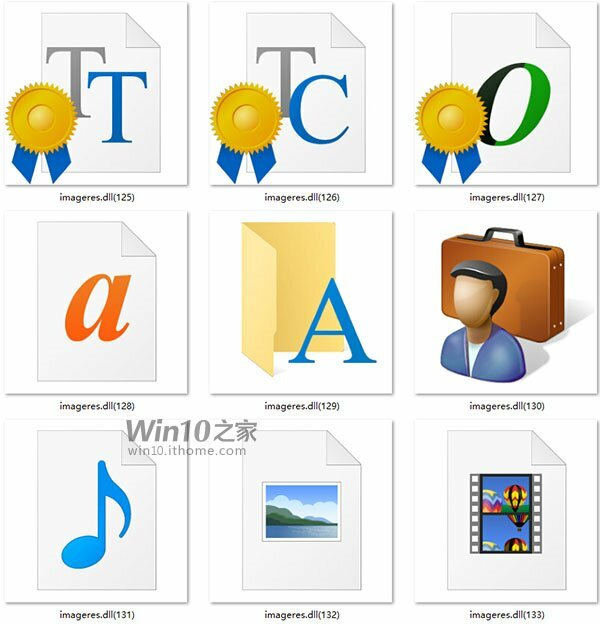 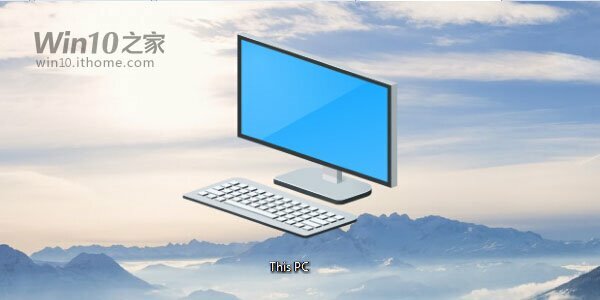 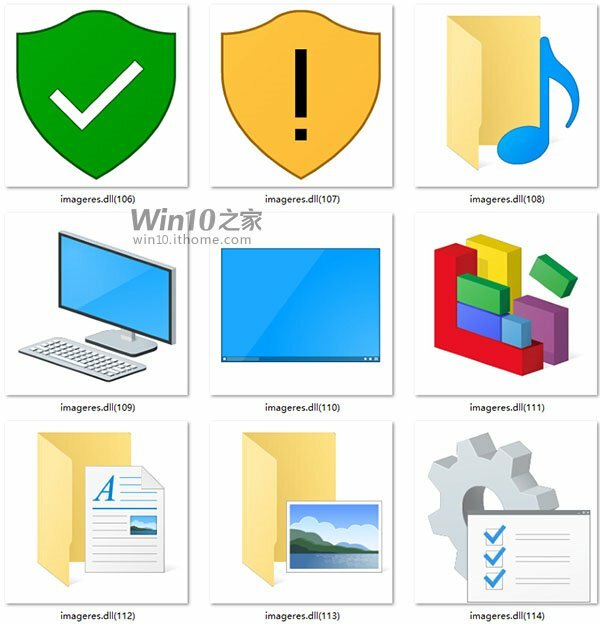 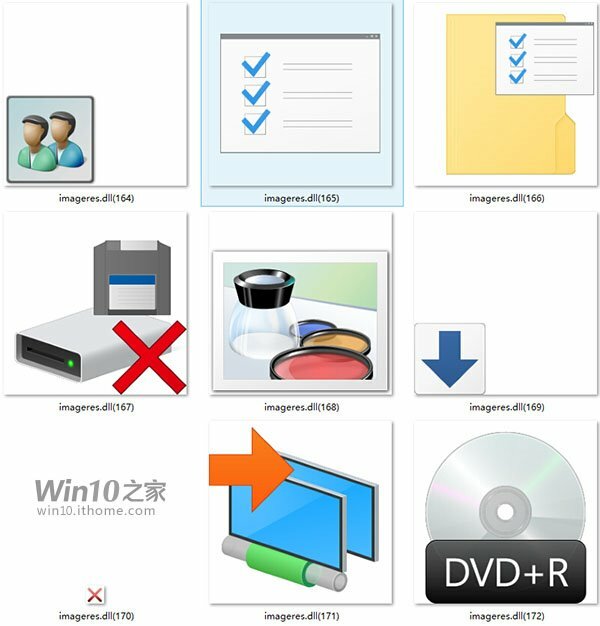 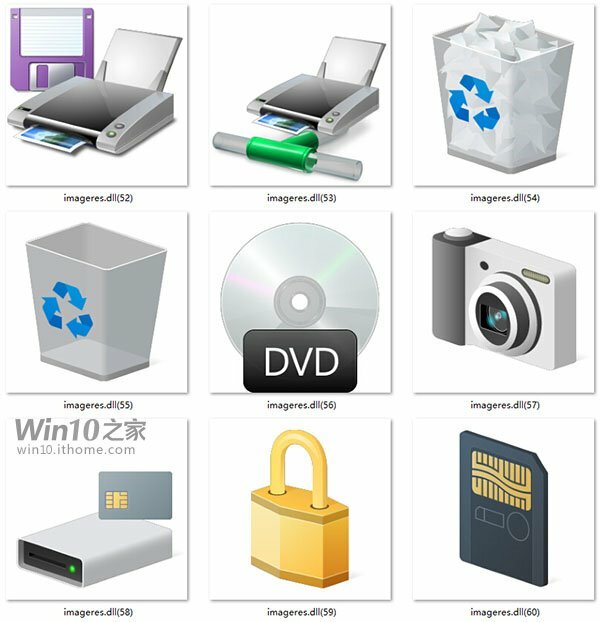 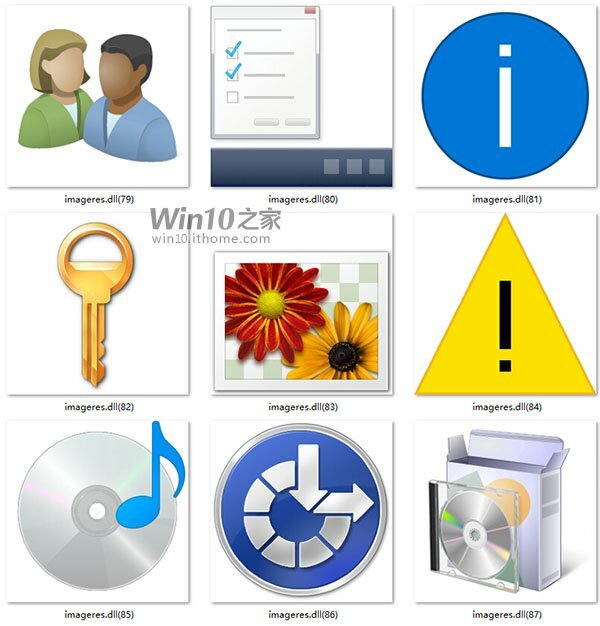 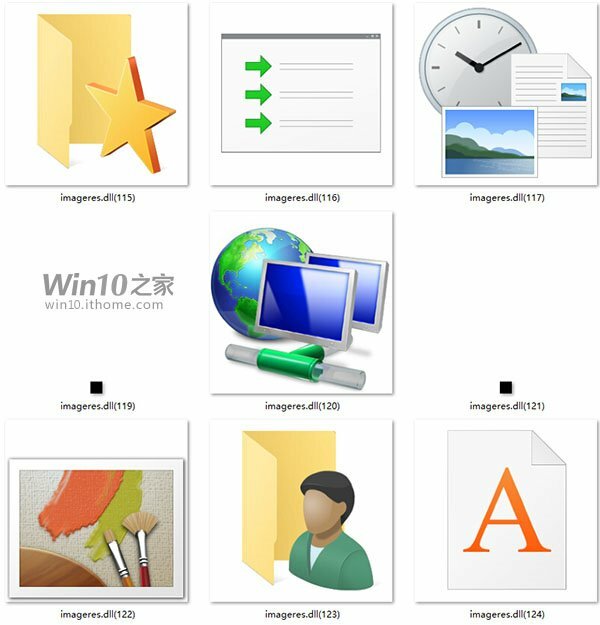 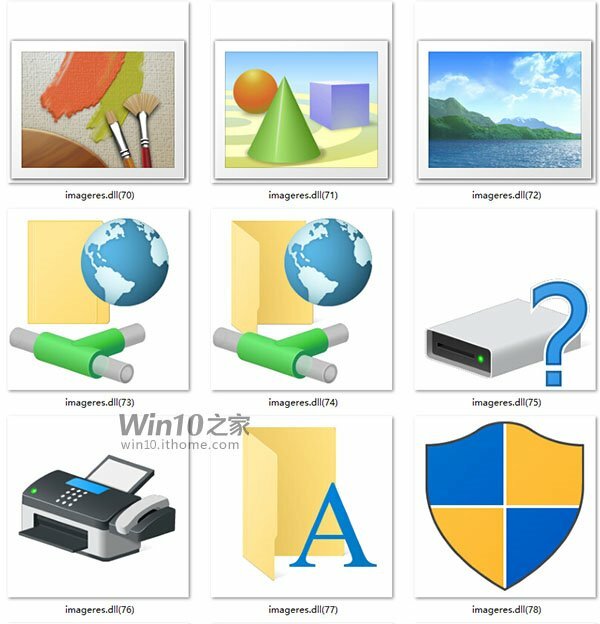 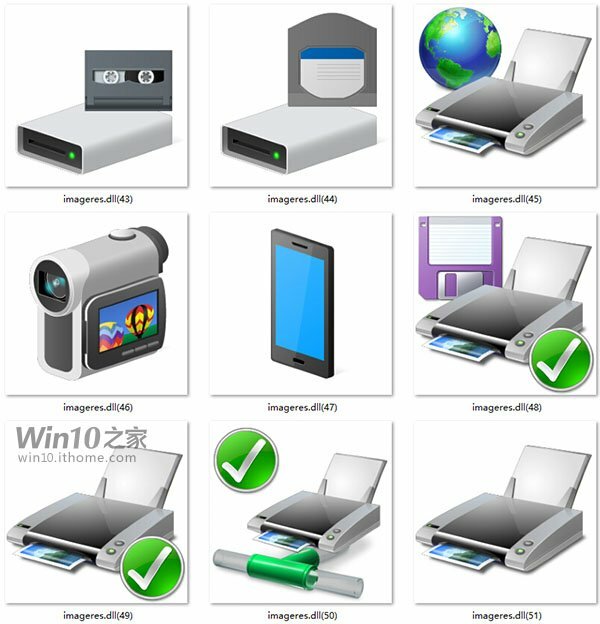 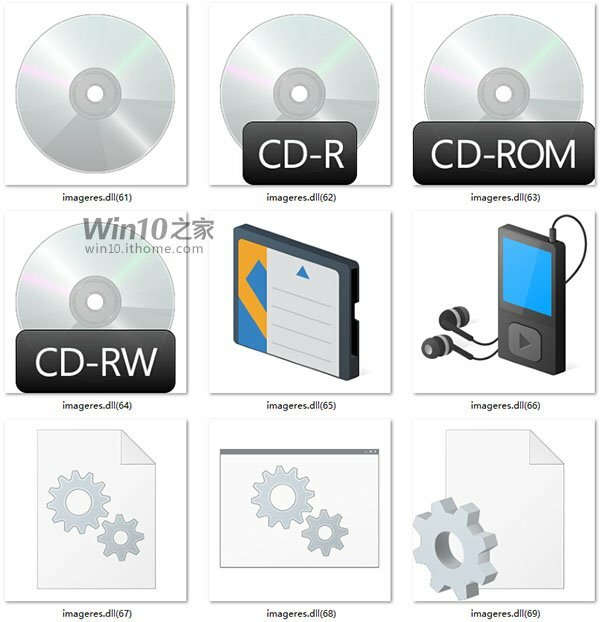 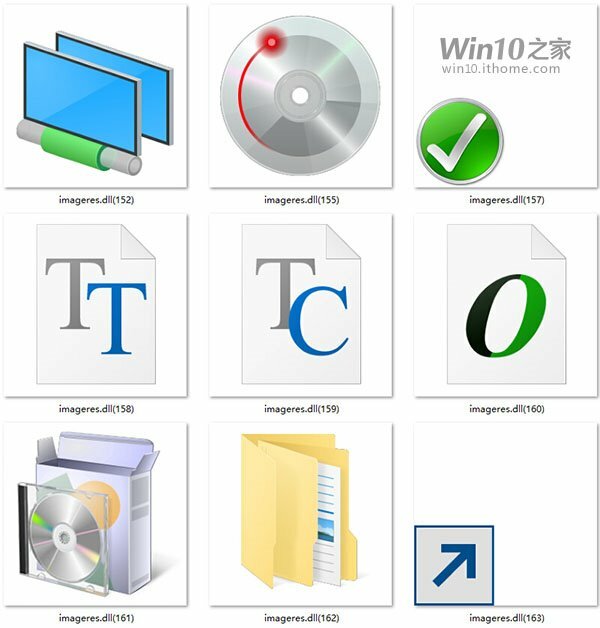 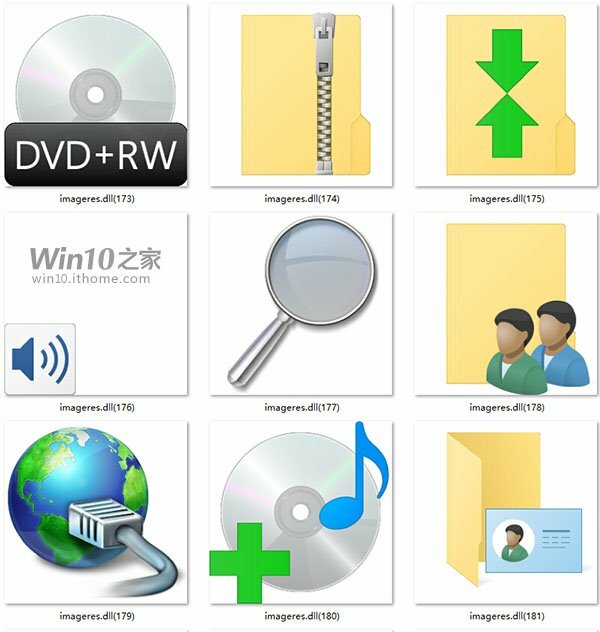 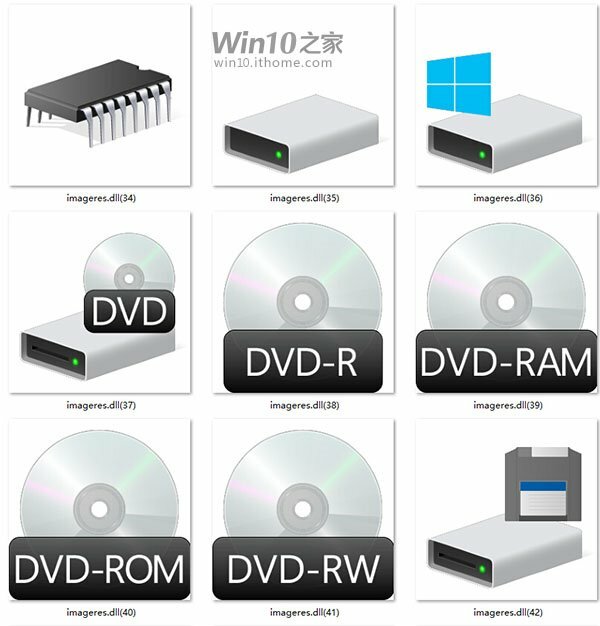 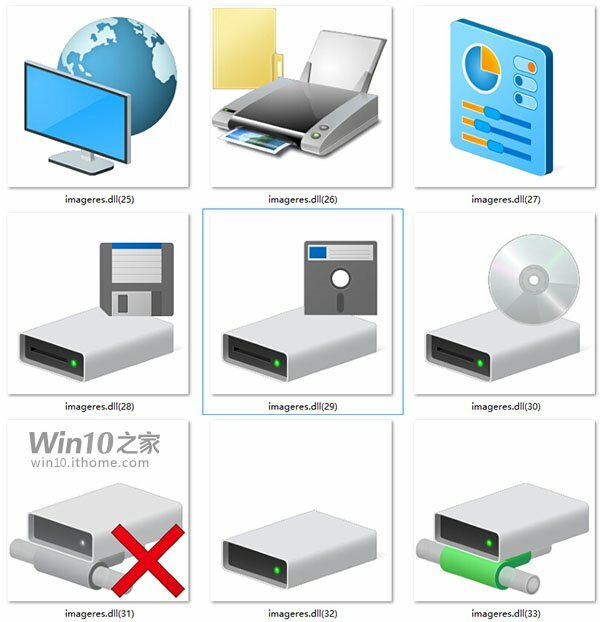 They look very similar to Win8 icons. 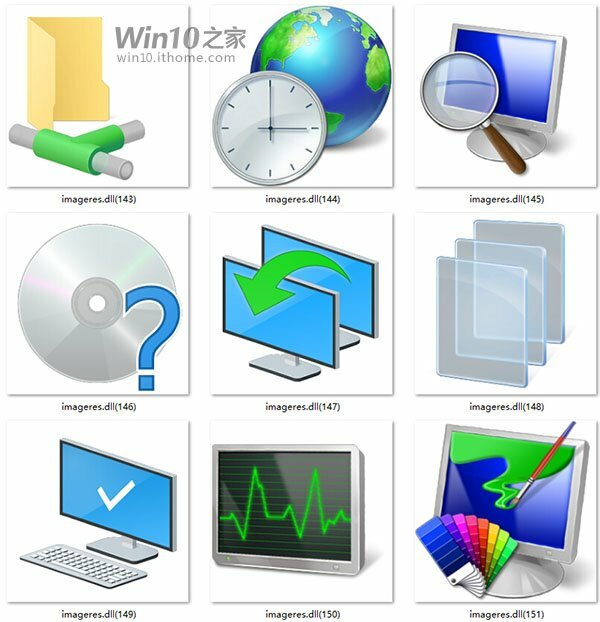 So they are back to Windows 8 icons now?